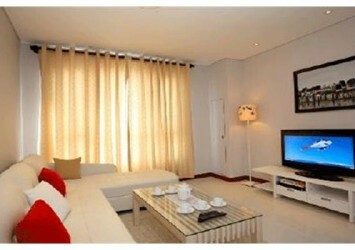 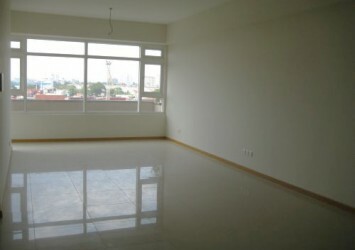 The Estella apartment for rent has 124 sqm of area on high floor , contains 2 bedrooms, 2 bathrooms, luxury furniture very beautiful. 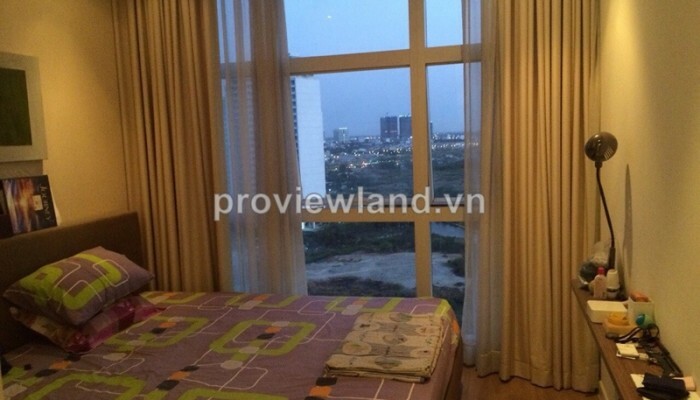 From this apartment can looking over to the green park. 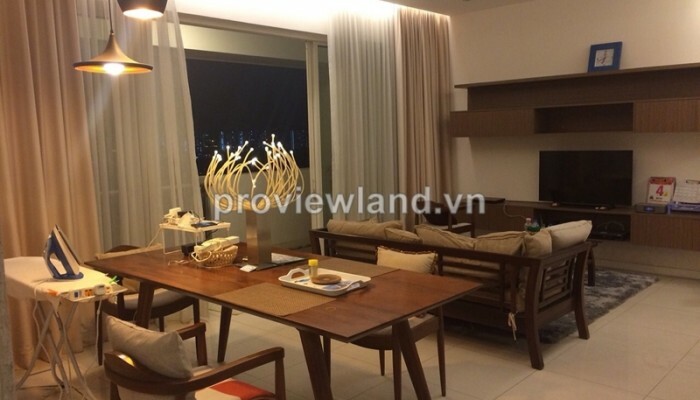 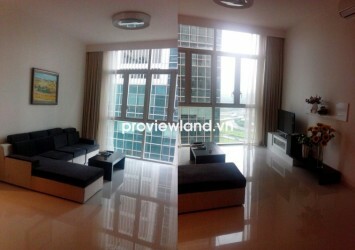 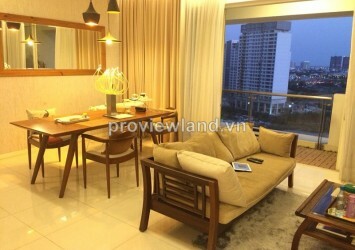 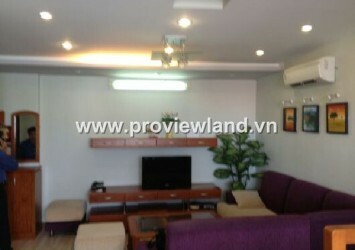 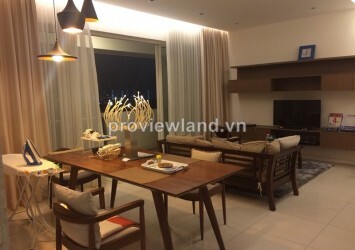 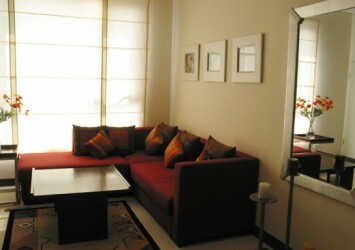 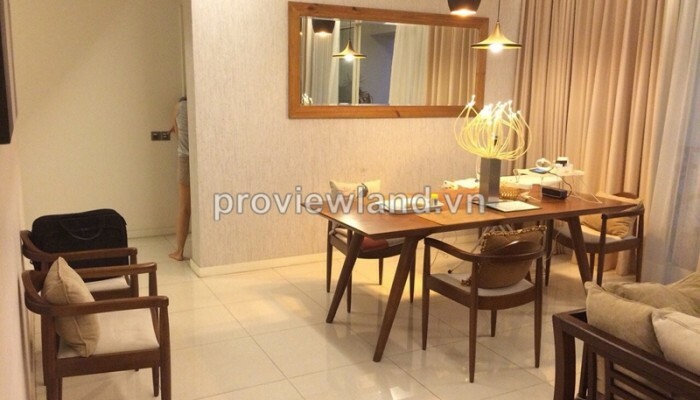 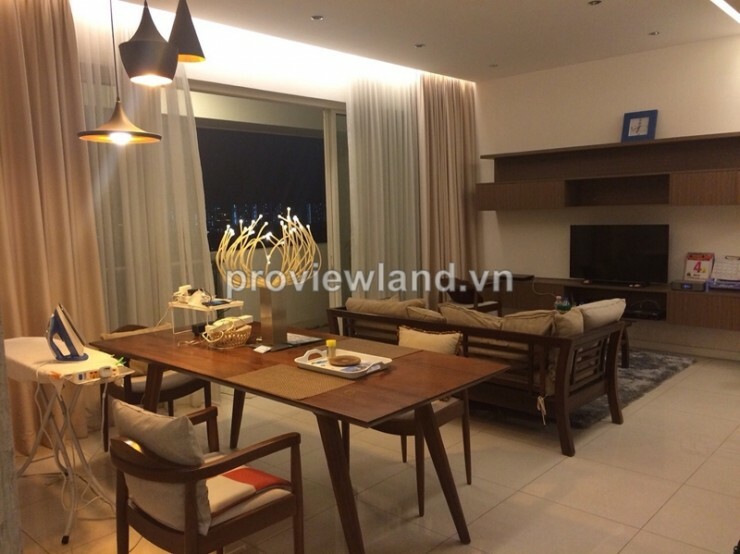 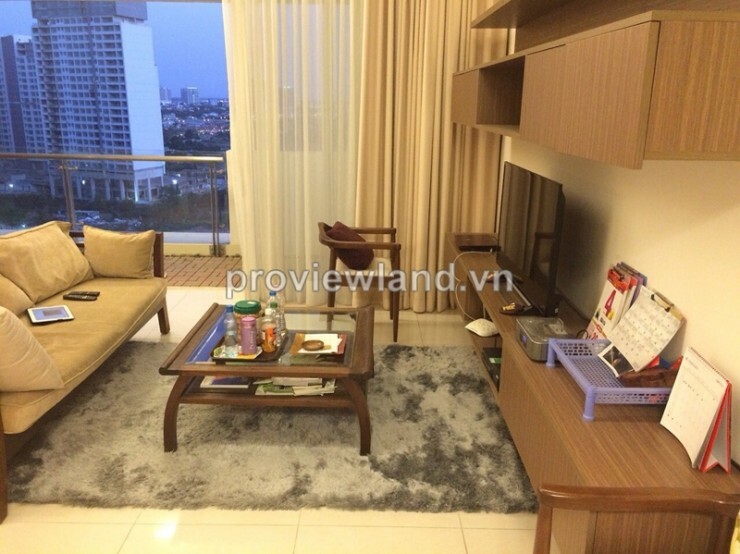 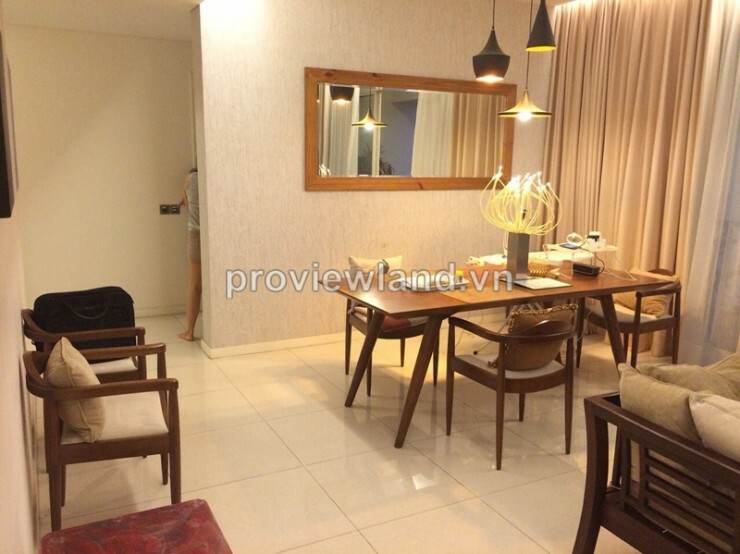 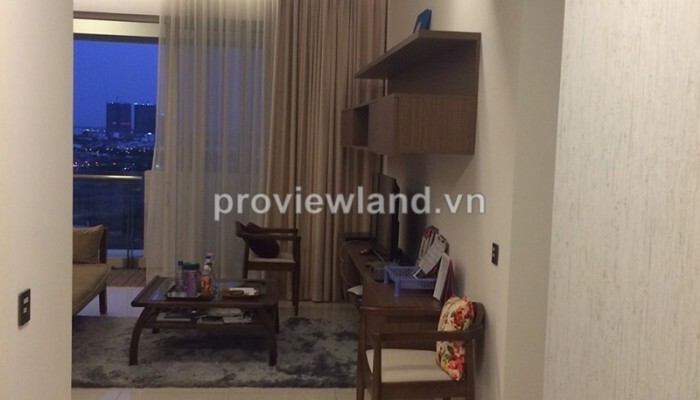 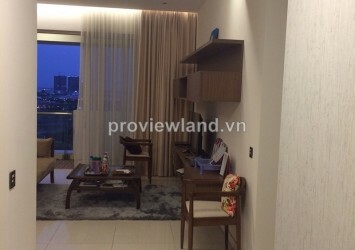 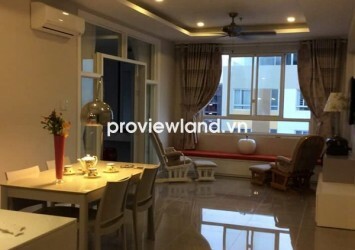 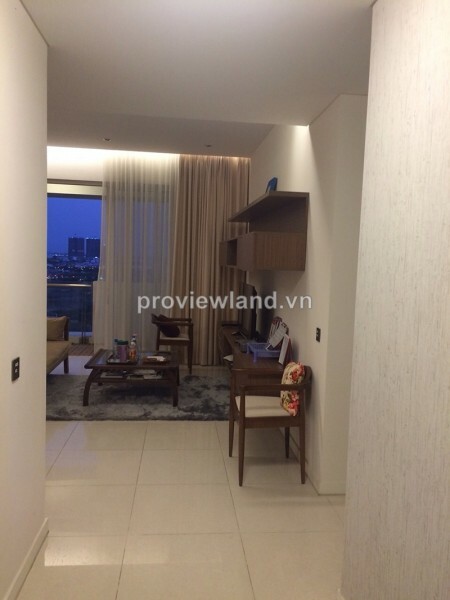 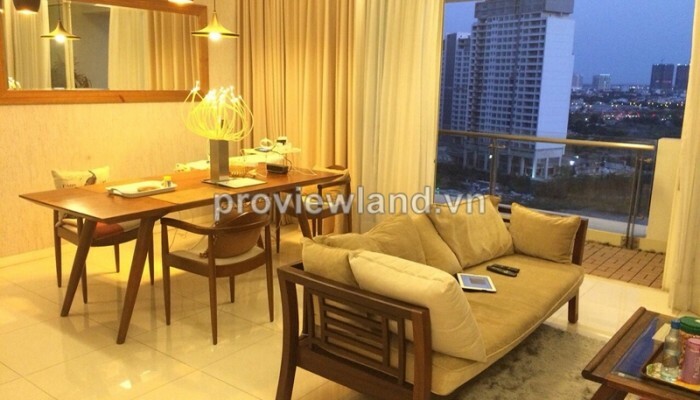 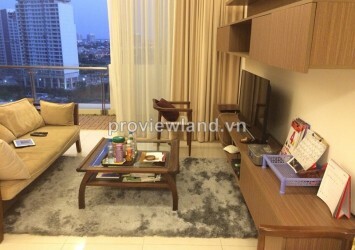 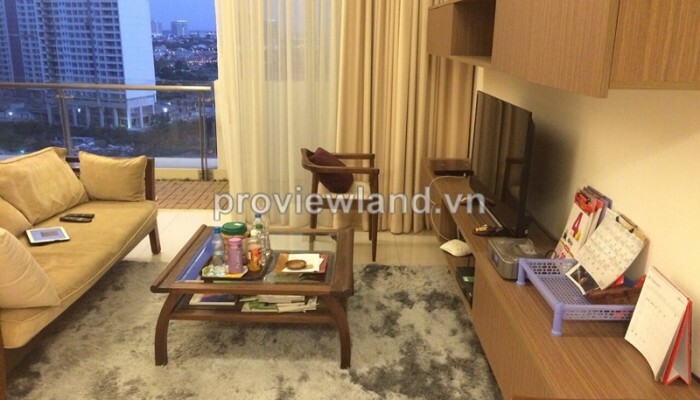 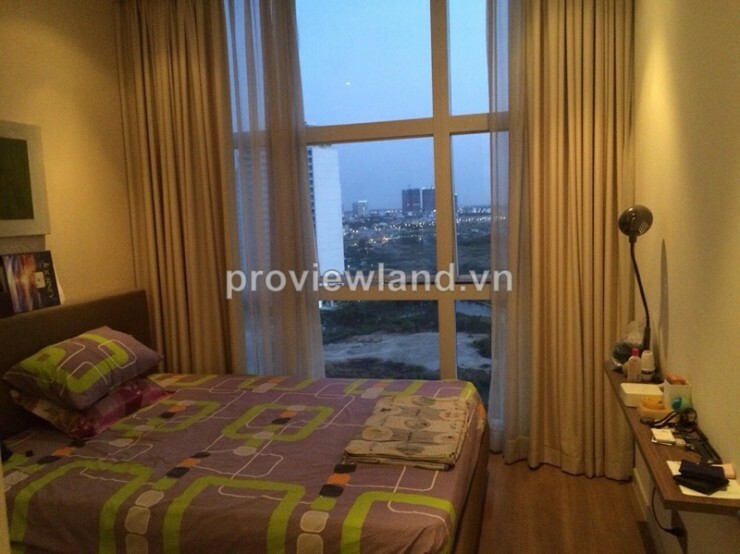 Apartment for rent in District 2 at The Estella Apartment, located right in front of Ha Noi Highway, An Phu Ward, District 2. 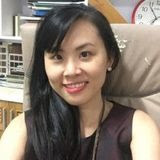 As one of the most luxury apartment in Ho Chi Minh City, The Estella Apartments located in a luxury residences area surrounded by many attractive facilities, 24/7 security, power generator.